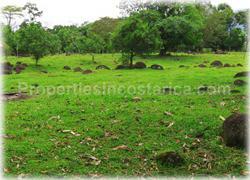 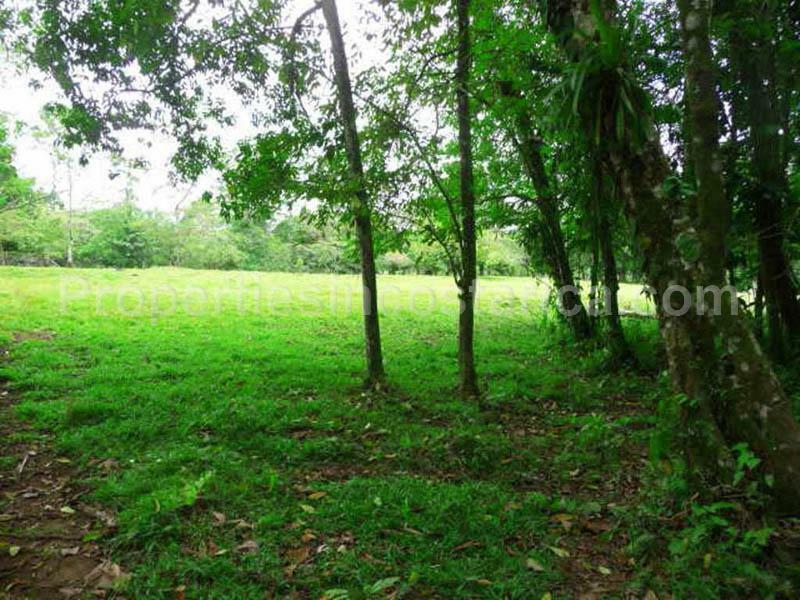 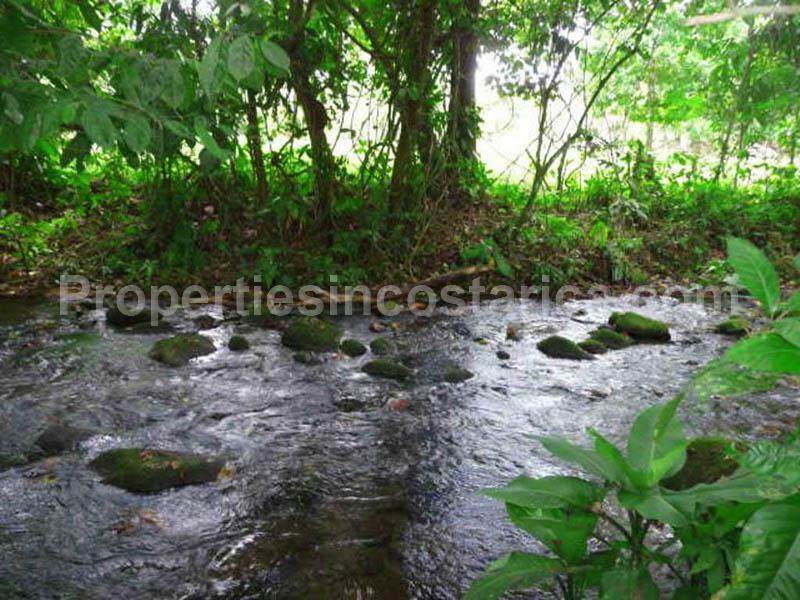 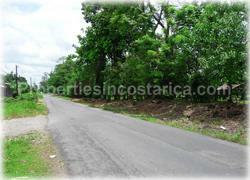 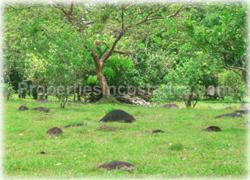 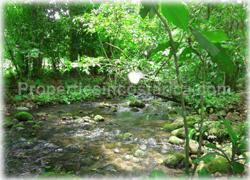 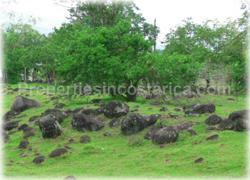 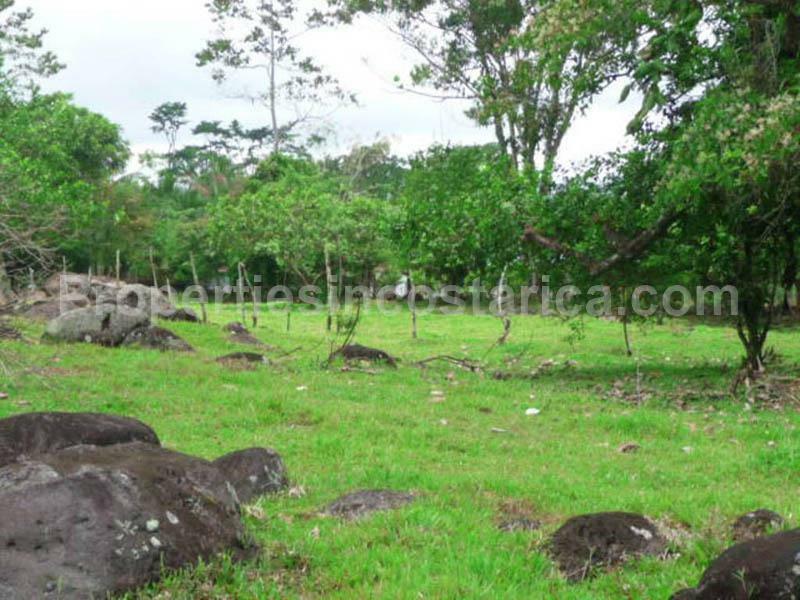 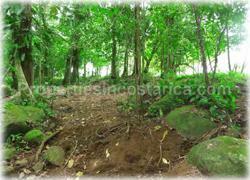 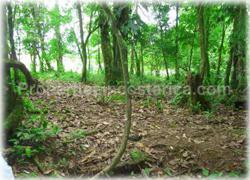 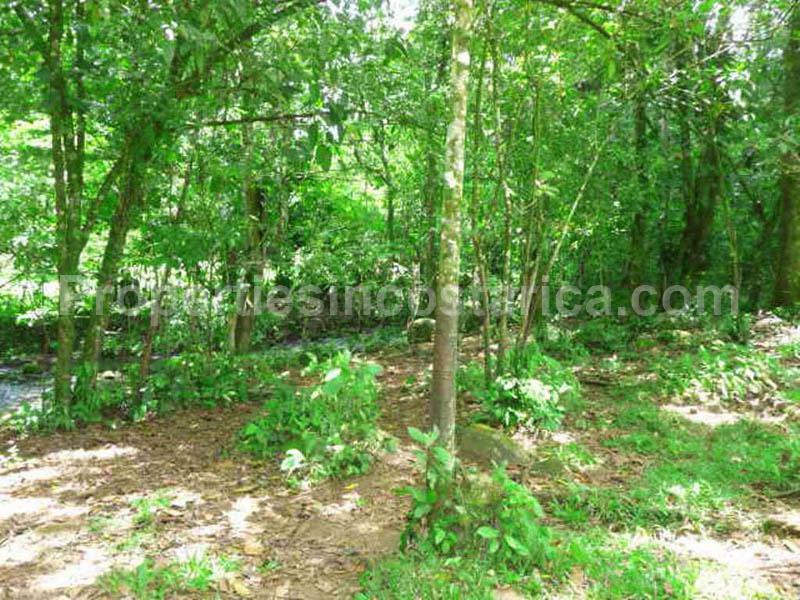 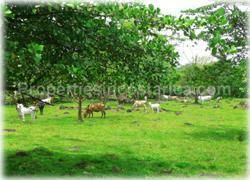 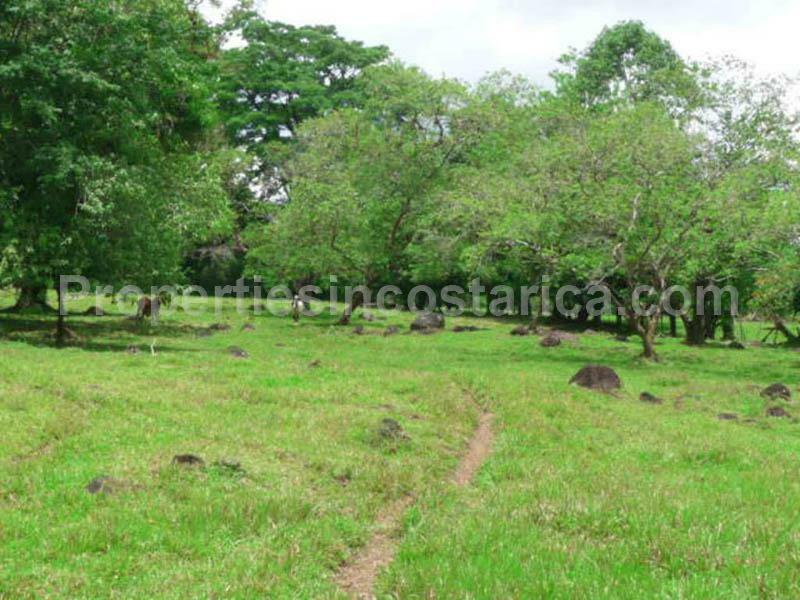 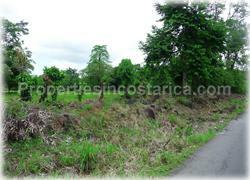 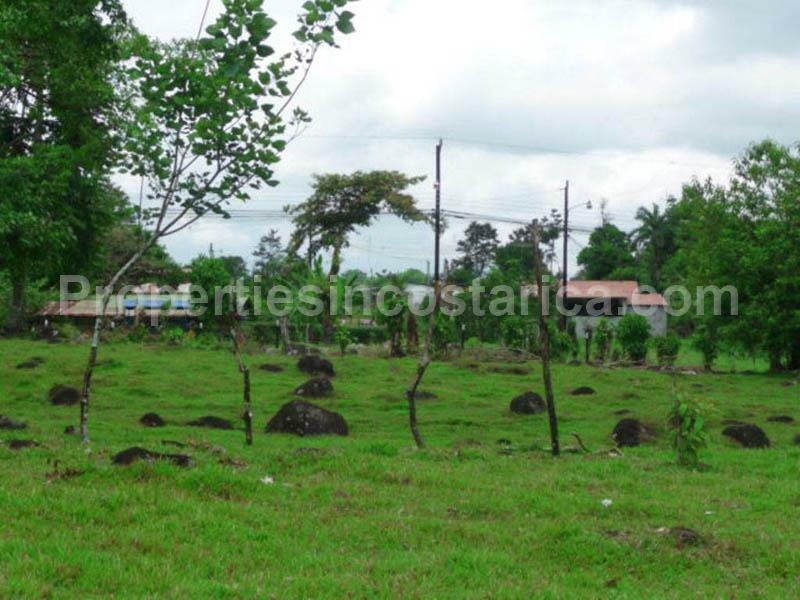 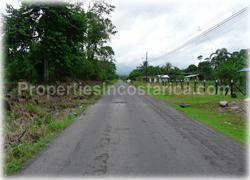 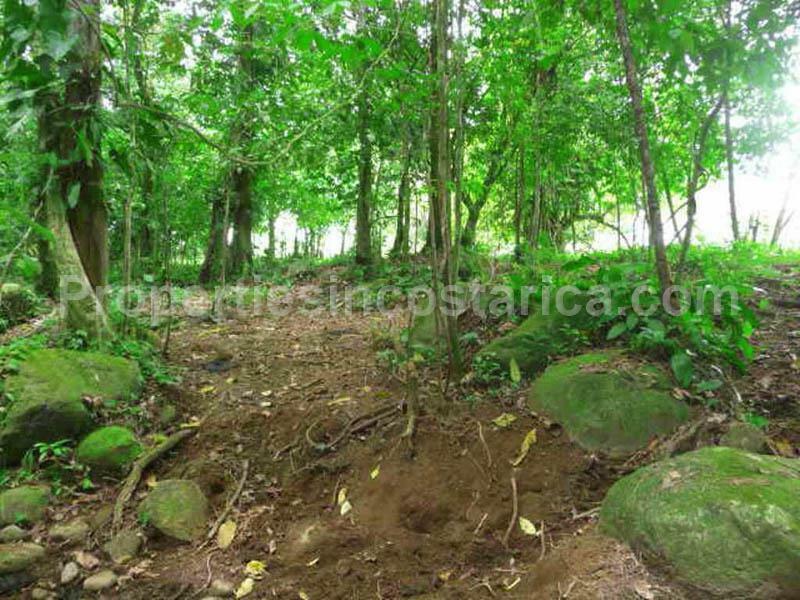 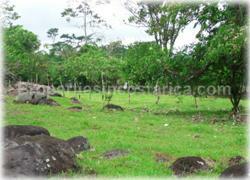 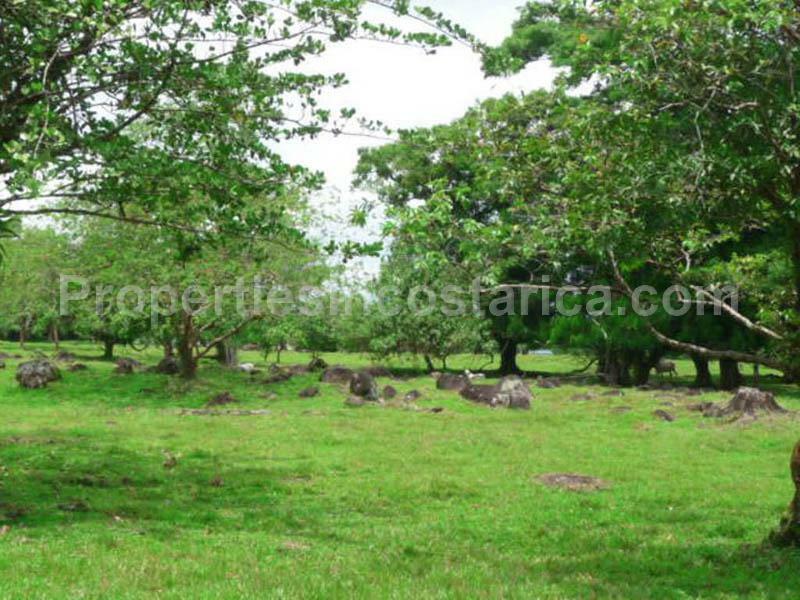 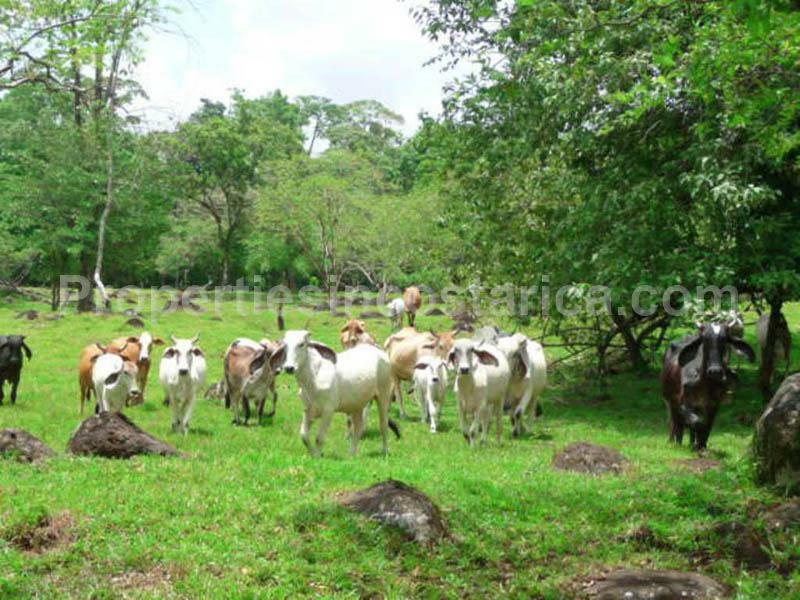 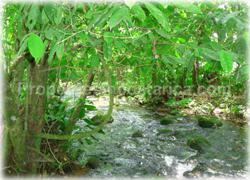 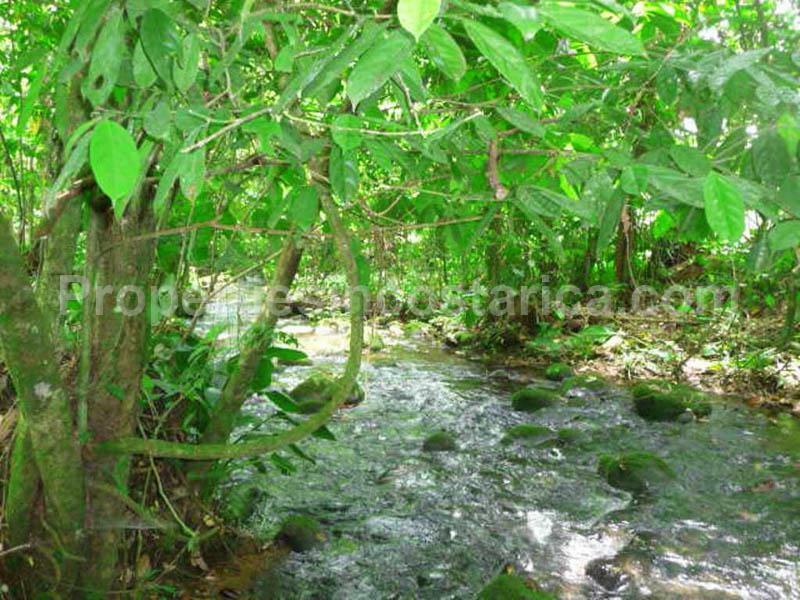 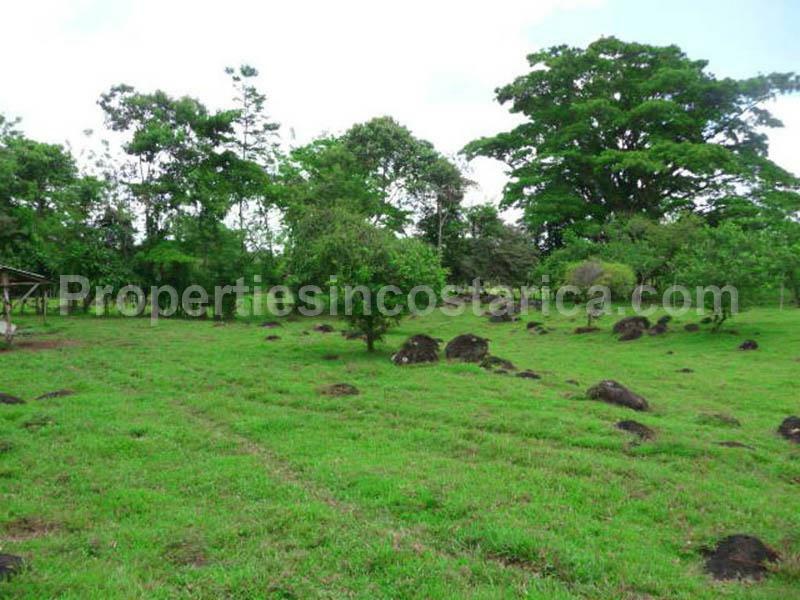 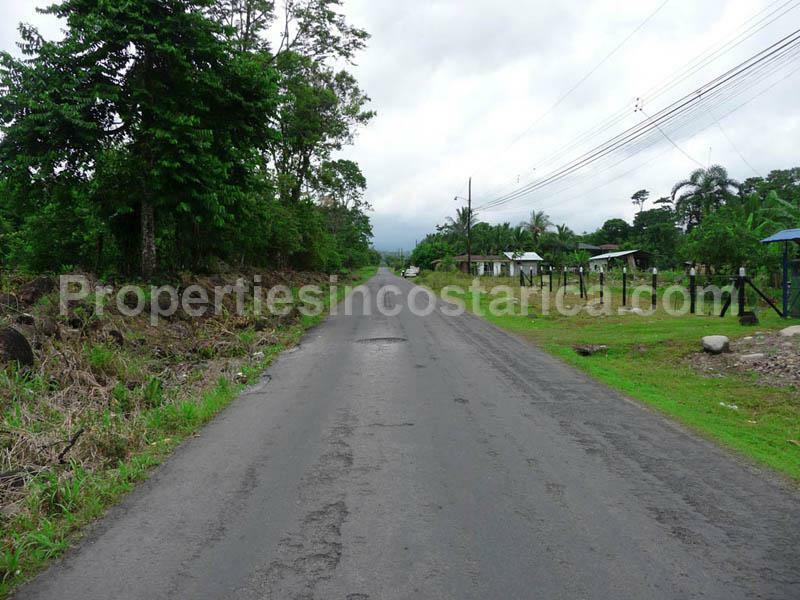 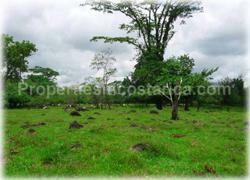 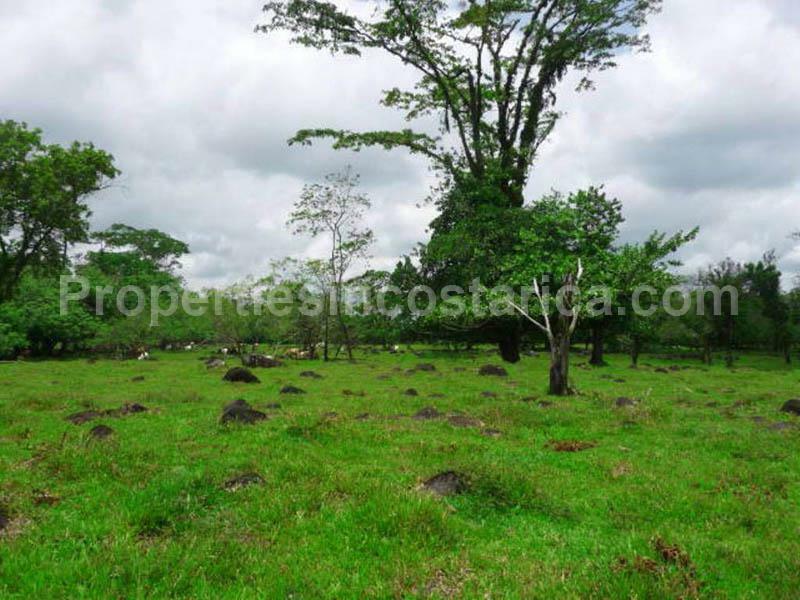 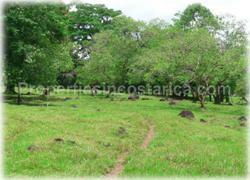 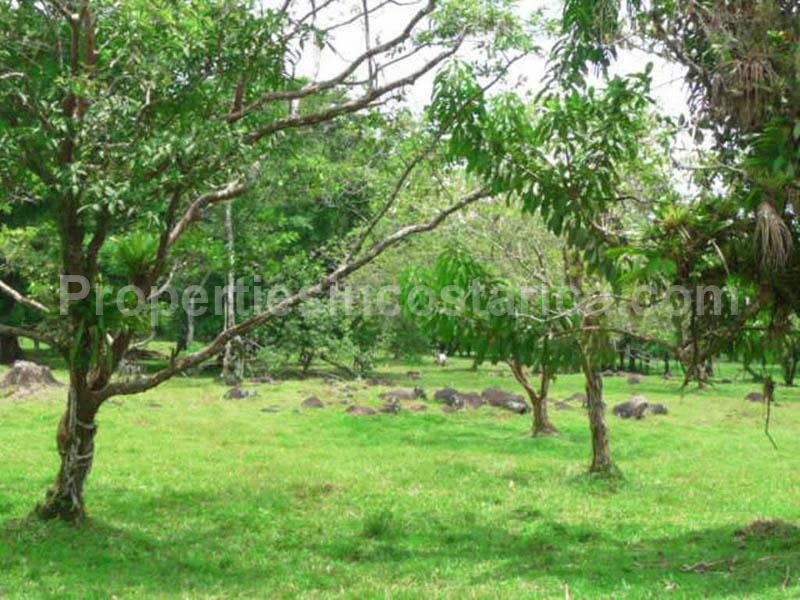 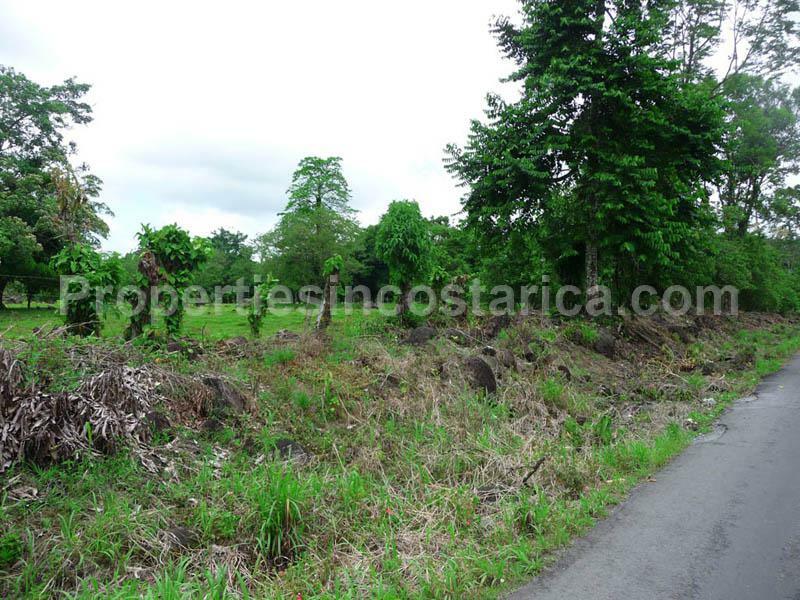 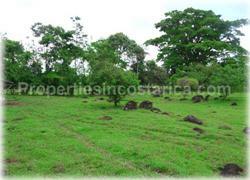 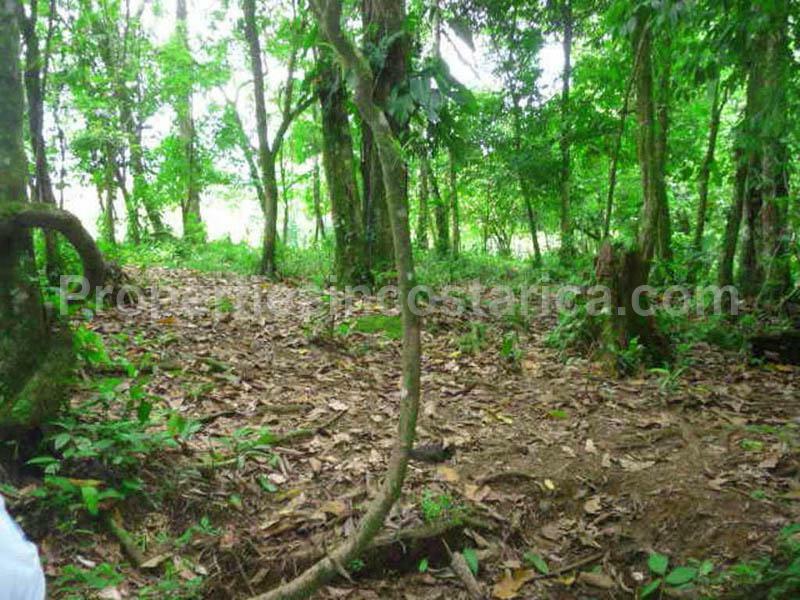 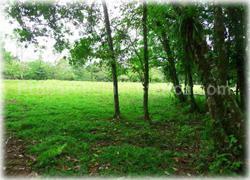 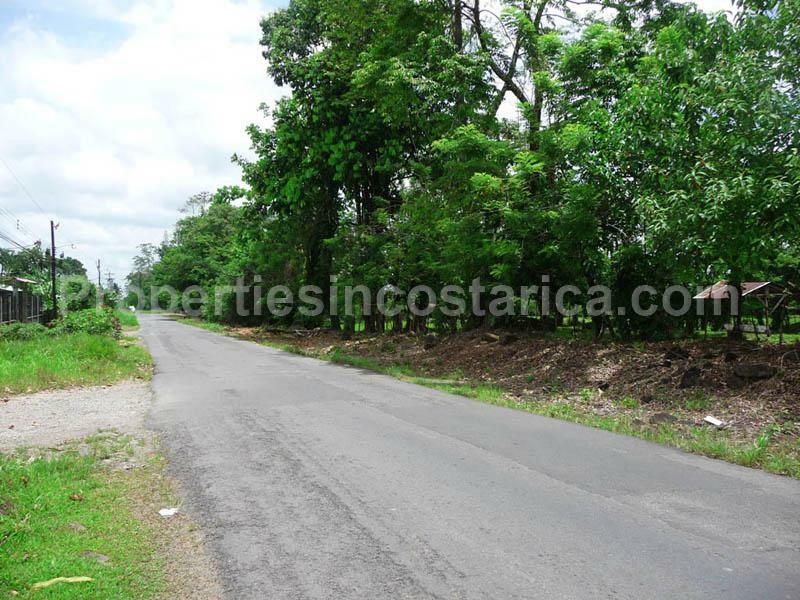 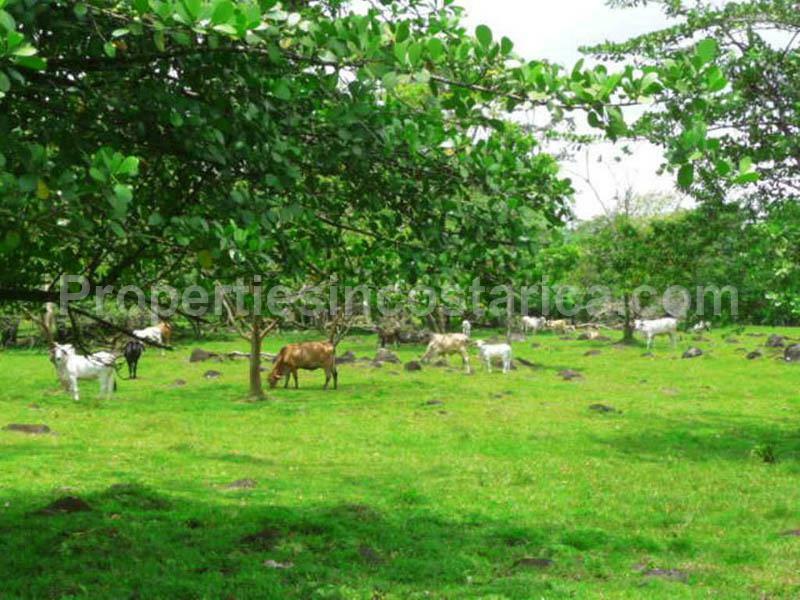 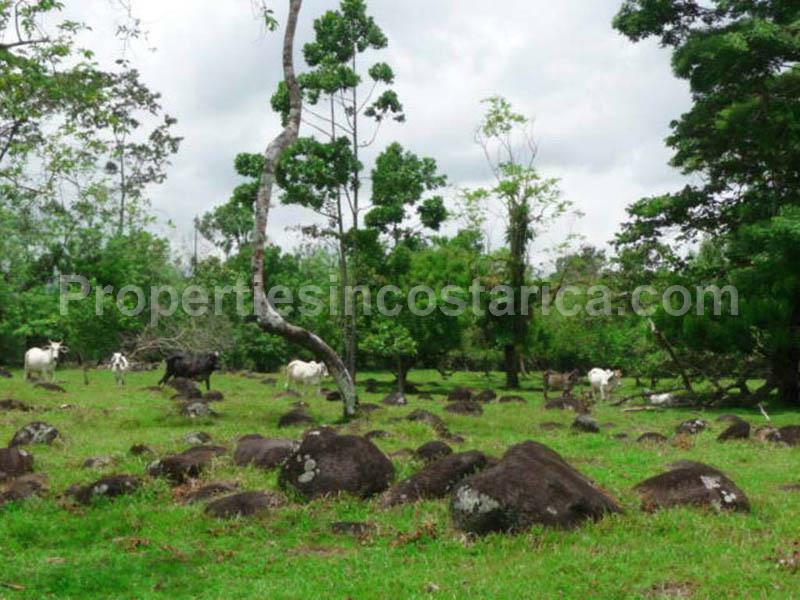 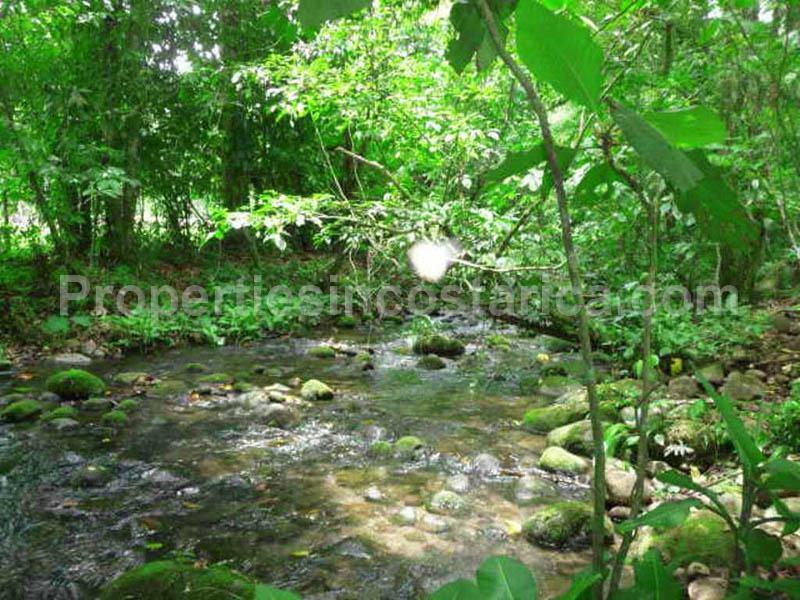 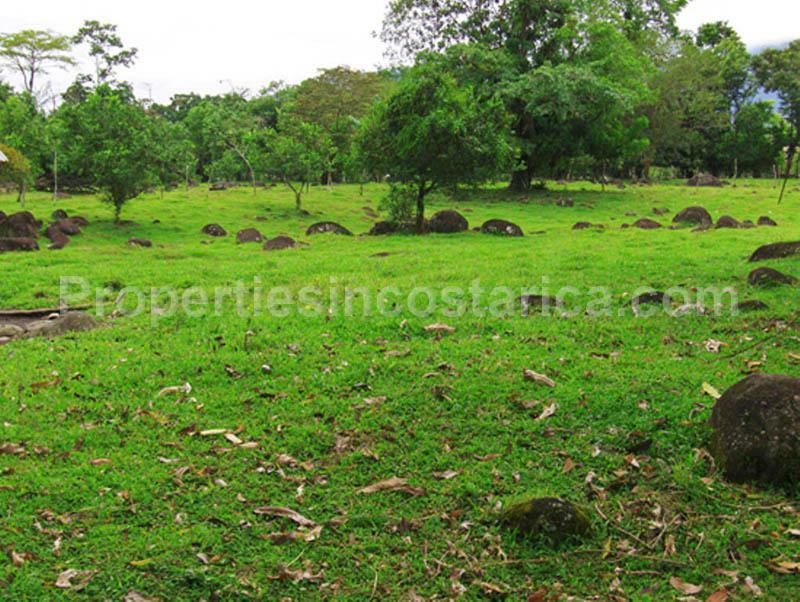 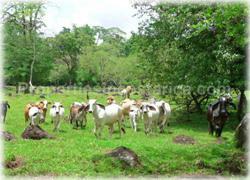 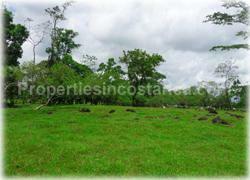 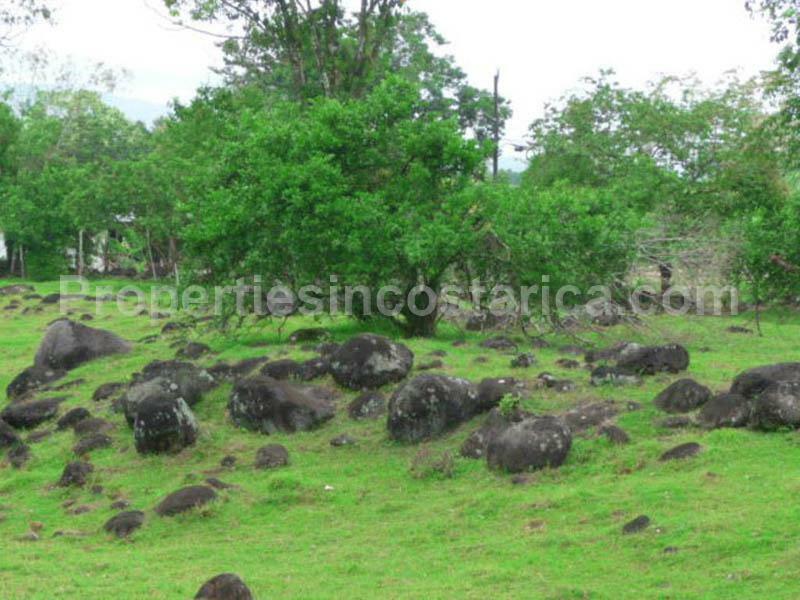 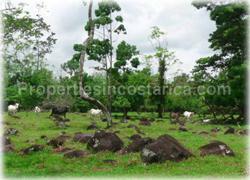 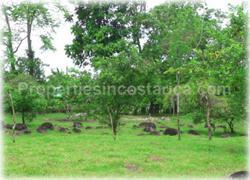 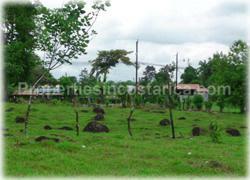 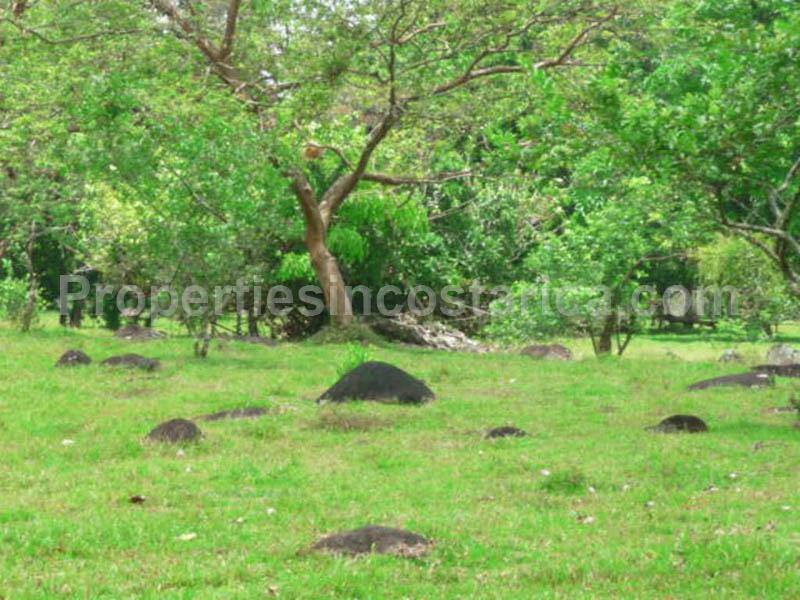 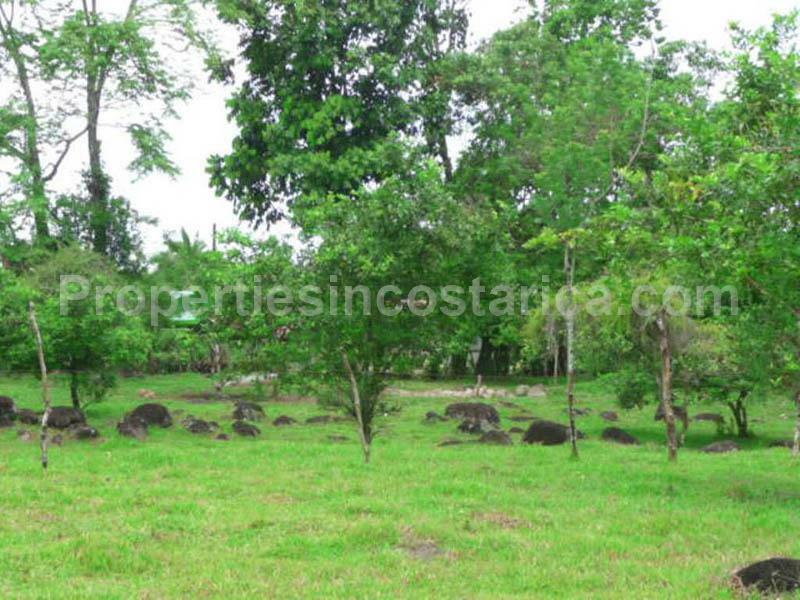 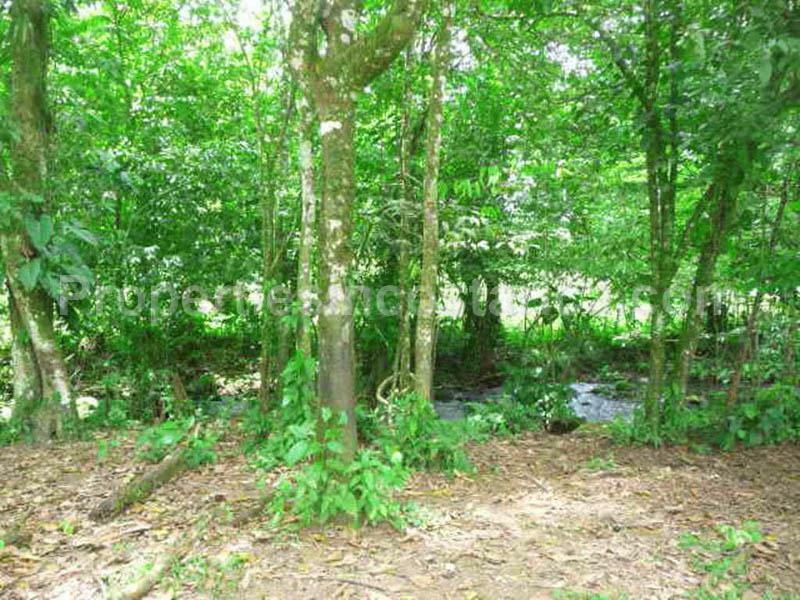 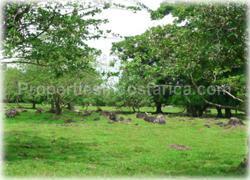 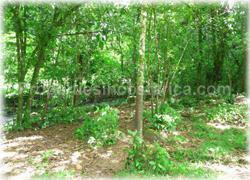 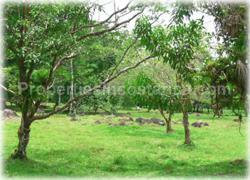 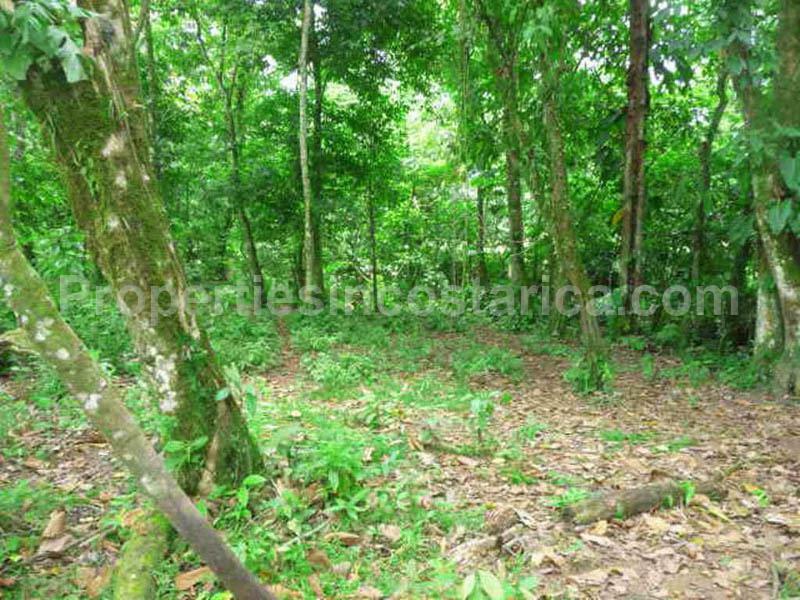 This large property is located in the wonderful lands of Guapiles, heading towards the Caribbean coast. 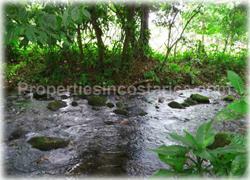 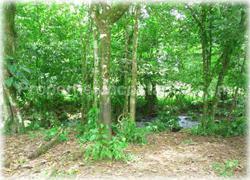 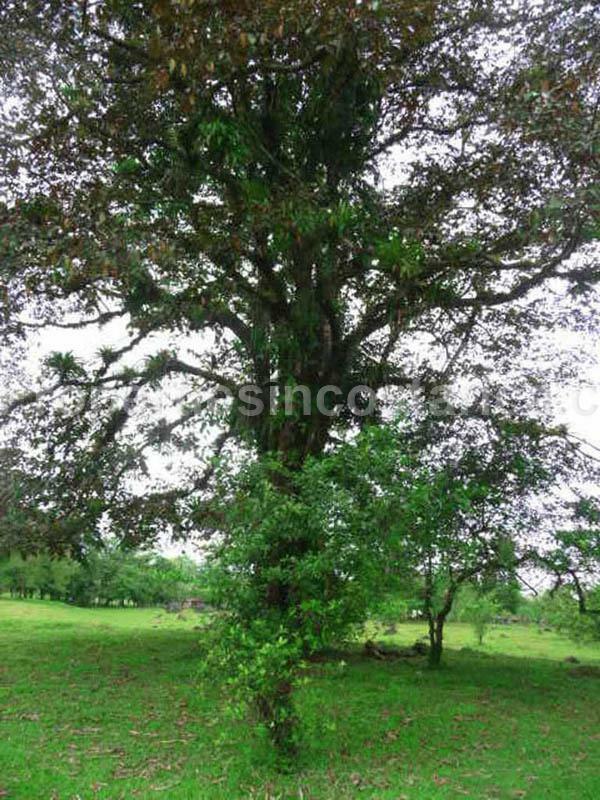 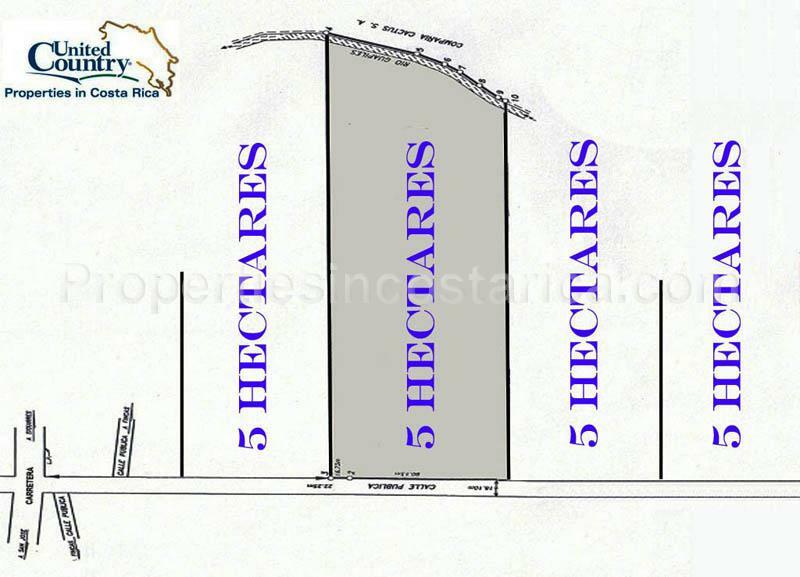 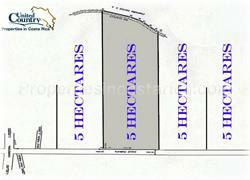 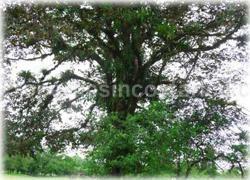 It has public road frontage, a totally flat land that has a river within. 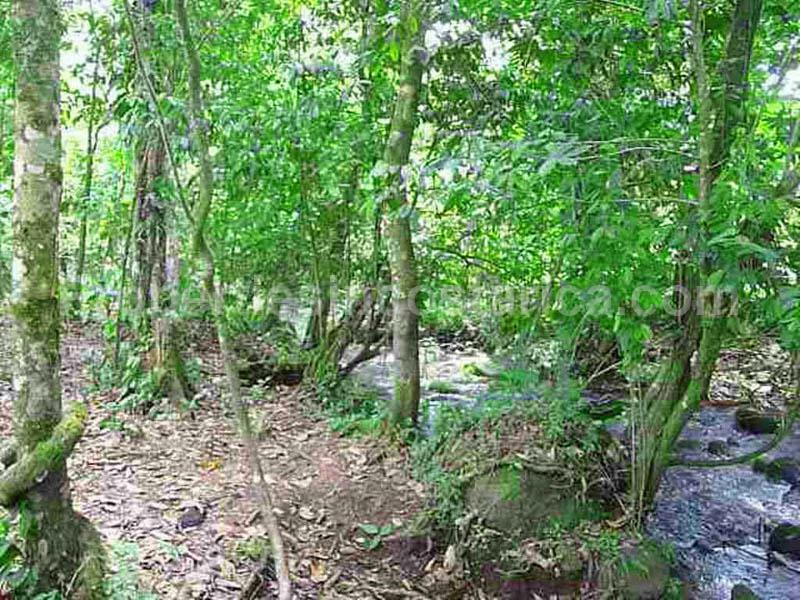 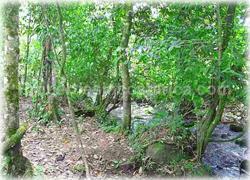 Great investment opportunity for Restaurant, Hotel, homesite lots, Eco-lodge or a house.